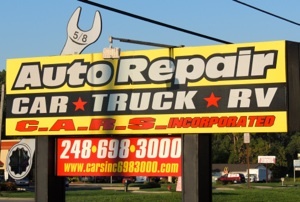 Complete Auto Repair and Service, Incorporated, located in White Lake, Michigan, is a state of the art, licensed, Workhorse repair facility. All mechanics are ASE and State Certified. Whether you own an auto, a truck or an R.V. we are here to service your vehicle's needs.